A living standards think tank has suggested that the planned growth of the National Living Wage will not happen because of a slowdown in economic growth. The National Living Wage, which is payable to those aged 25 and over, is currently £7.20 per hour. It was intended to rise to £9 per hour by 2020, including a projected increase to £7.60 in April 2017. However, because of the current state of the economy and concern over Brexit, the Resolution Foundation suggests that only £7.50 will be reached by April 2017. This could ultimately mean that the Government will not be able to reach its target of £9 by 2020. All rates of the National Minimum Wage including the National Living Wage are set to increase next April. 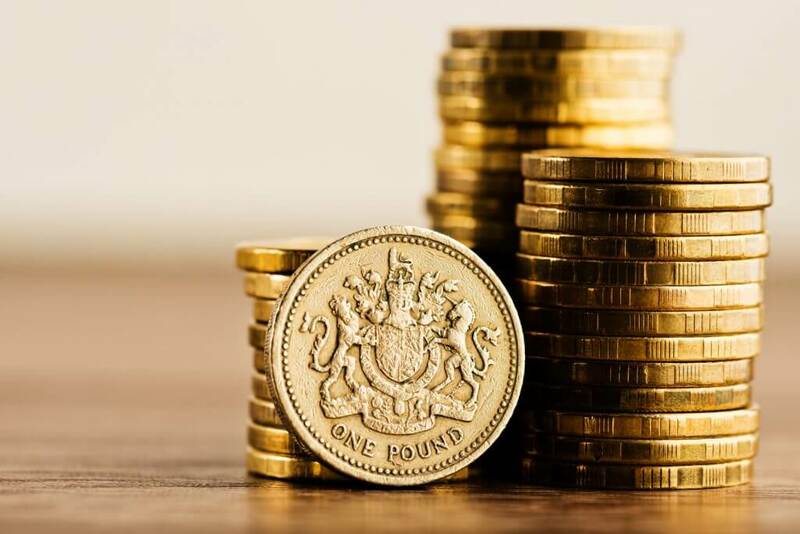 We have no guidance yet on what the other rates will be, but the Government has previously expressed an intention to keep the rate for 21 to 24-year-olds at 50p below the rate of the National Living Wage. Separately, Labour promised a National Living Wage of £10 per hour by 2020.